Thanks for these great shows! 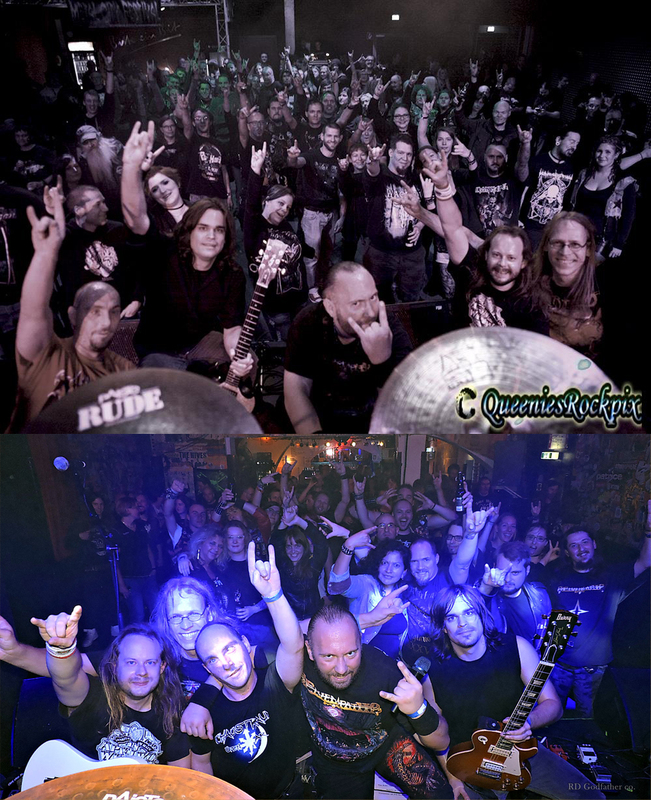 Here are two pictures from our show in Lünen, and another one from the Weinheim concert (bottom). We don’t want to hide them from you Thanks to all the people for showing up, and of course thanks to the other bands as well!